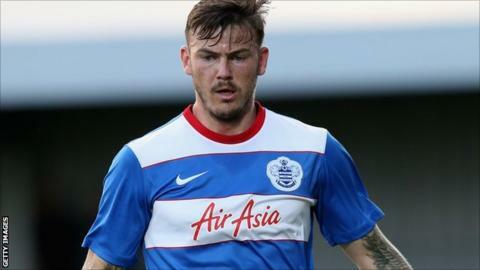 Swindon Town have re-signed midfielder Ben Gladwin on a 28-day emergency loan deal from Queens Park Rangers. The 23-year-old joined QPR from Swindon in May but he has only made three appearances for the Championship club. Mark Cooper's League One side have been hit by several injuries this season. "An injury has meant he's subsequently struggled for game time," said QPR's director of football Les Ferdinand. "He's only away for a month. He's still got a massive future at QPR."